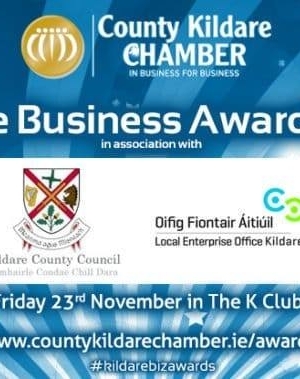 Clark recognised among the best in business in Kildare as Business Award Finalist. We're absolutely thrilled to be shortlisted for the Social Media/Digital Marketing Award at the upcoming Kildare Business Awards in the K Club on Friday the 23rd of November. Wishing all other finalists the very best of luck.